Dr Kirstie McCallum has been appointed lead blender for Burn Stewart’s Scottish Leader brand, part of a move to a ‘fresh, collaborative team approach’ to whisky production. In the newly-created role, Dr McCallum will be supported by a team of 15 blenders, who have a combined total of nearly 400 years’ experience. 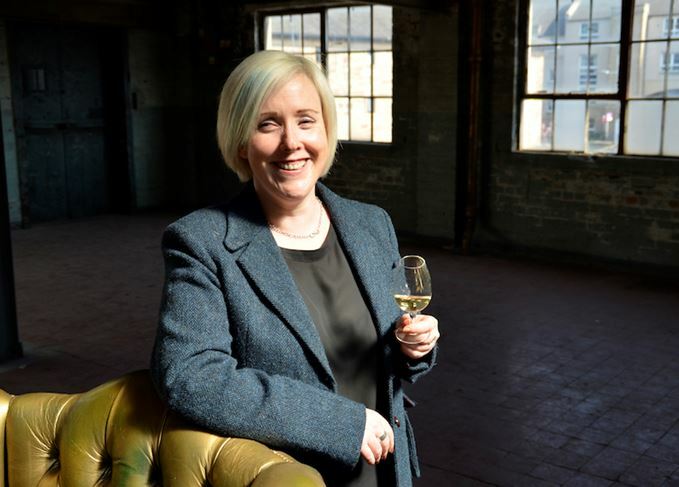 She moves into the lead blender post from an ambassadorial role for Distell-owned Burn Stewart, having worked for the business for 10 years after previous stints at the closed Port Dundas grain distillery, Pernod Ricard and Allied Distillers. ‘This change is timely as it allows us to further embrace our “new perspectives” ethos and move away from the heritage-driven requirement to have a master blender in order to evoke authenticity,’ said Michael Lloyd, global marketing manager for Scottish Leader. ‘Having entered an extremely established market, Scottish Leader is an unapologetically young brand that aims to challenge tradition and break the mould. Scottish Leader was relaunched in 2014 under the ‘New perspectives, richer possibilities’ strapline, increasing the malt content in its Scottish Leader Original blend. The company also introduced its new Signature variant, which contains older peated whiskies, and revamped the Scottish Leader bottle and packaging. The changes came a year after South African drinks giant Distell acquired Burn Stewart for £60m. Talking industry idols, travelling and a love of fast cars with Scottish Leader’s lead blender. This most beautiful and secluded of distillery locations was rewarded with sunshine and smiles.